If you're looking for practical, straightforward help to your child develop essential life skills, you've come to the right place. From activity cards, apps, and books, to videos and interactive learning programmes and workshops, we have a growing toolkit to help parents and educators. "Children don't come with a manual so the best way I have of supporting parents is to give them a toolbox and for me the way The Can-Do Child is being delivered is some really cool tools in their toolbox." Dr Amanda Gummer, UK's leading expert on play, play development, and child development. 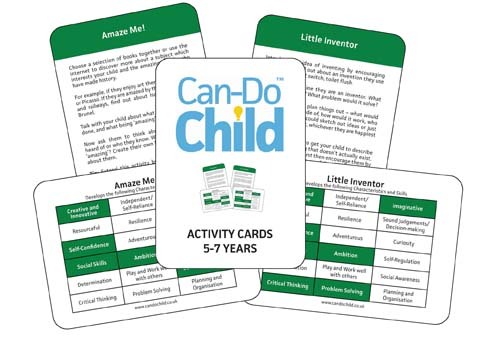 Can-Do Child Activity cards - be inspired by these unique activity cards for parents, educators, and anyone wanting to activity ideas for children age 3-7 years. 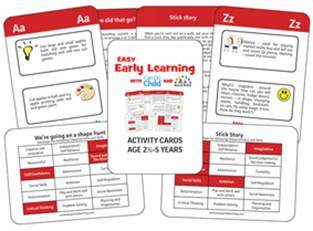 Packed with simple, practical ideas and inspiration to enjoy the everyday whilst nurturing children's can-do character and skills, you'll find our 'at a glance' grid on the back of each card showing the characteristics and skills children are learning through the activities. Available for ages 3-5 years and age 5-7 years. 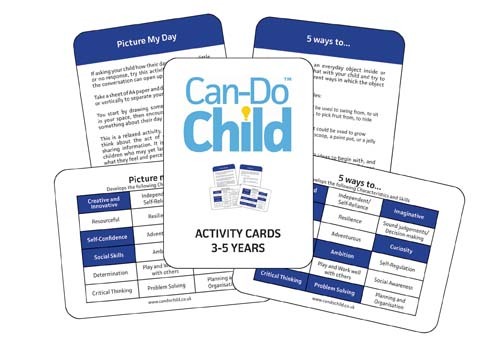 58 cards to inspire busy parents and anyone caring for children age 3-5 years. Packed with simple, practical ideas to enjoy the everyday and nurture children's can-do character and skills. 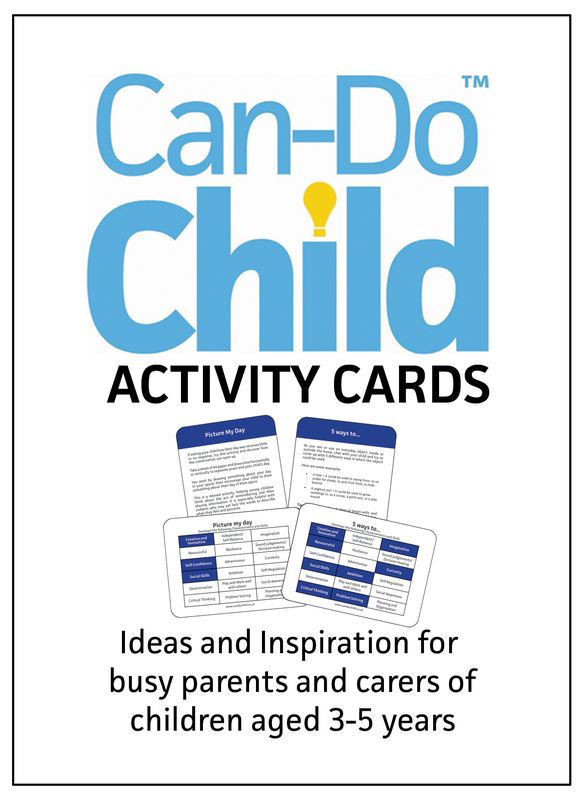 58 cards to inspire busy parents and anyone caring for children age 5-7 years. 52 activity cards packed with simple, practical activity ideas requiring little or no planning or extra money. Enjoy the everyday and nurture children's can-do character and skills such as problem solving, social skills, self-regulation, critical thinking, resourcefulness, and the ability to play and work well with others. The Can-Do Child: Enriching the Everyday the Easy Way is Lorraine's second book, published by ReThink Press on 1st February 2017. Discover simple and practical ways to turn everyday situations and occasional planned activities into enjoyable, creative opportunities for quality time. It is an inspiring and essential book for parents and anyone who cares for, or works with, children from early years upwards. Available to buy from Amazon and all good bookshops right now, the book has already received 100% 5 star reviews from parents, grandparents, teachers, and more! We are able to offer a co-branding oportunity for organisations interested in purchasing bulk copies (100+) of the book. Drop us an email to discuss further. Lorraine's first book was published in 2012 following extensive research to understand how family influences and parenting styles impacted upon the development of children who grew up to innovate and inspire and make a positive impact upon the world. It has been immensely popular world-wide with both parents and teachers. 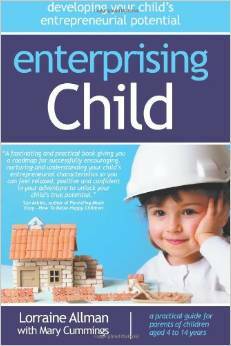 It is a practical guide to developing children's enterprising potential through play from the age of four, and explores the wider concepts of what it means to be enterprising, supporting readers to help children think and act in ways which will help them make the best of whatever opportunities and challenges life presents. It is packed with resources, guidance, and inspiring stories. We run a variety of workshops for parent employees, parent educators, teachers, and parents. The workshops can be tailored to meet your particular needs, and are always energising, inspiring, and highly participative. 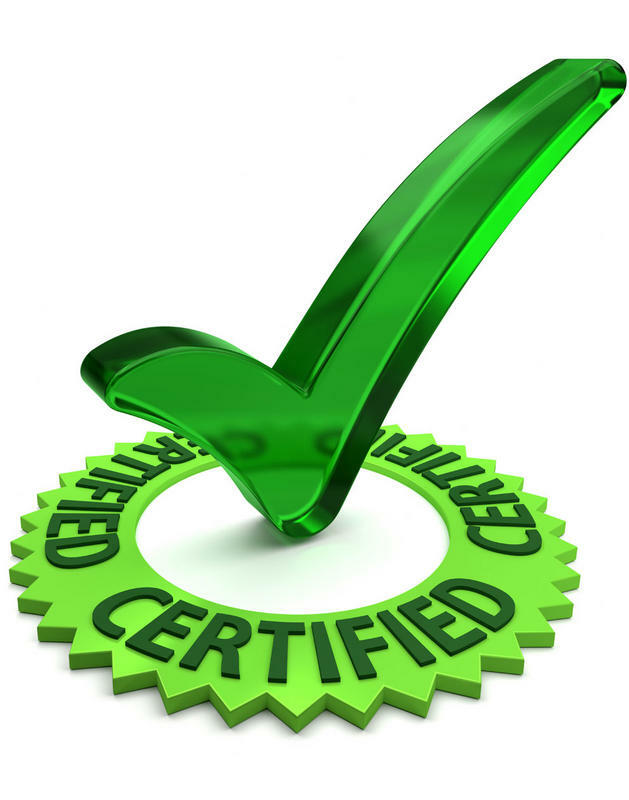 We have run workshops for parents through primary schools, as well as in family centres, and are currently going through the process of accreditation for our parent-educator training based on the Can-Do Child® philosophy and approach. Please contact us to discuss your requirements, we'd love to help. 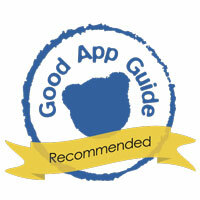 Developed by professionals based on years of practical experiences working with families and children, independently tested by families, and recommended by The Good App Guide, the first app called 'Enterprising Child' is available to download focused on supporting your child in becoming a confident and competent communicator through fun and easy offline activities. Discover some great new ways to keep the children busy, knowing they are having fun and developing essential can-do skills. "As a family, the activities are very, very special. They bring us together and make us actually appreciate, respect and understand each other when you're trying to solve a problem or helping each other out on a path." Caroline H, parent. Coming soon - a selection of free resources to download and use at home or in the classroom. Watch our range of videos showing families enjoying can-do activity ideas.